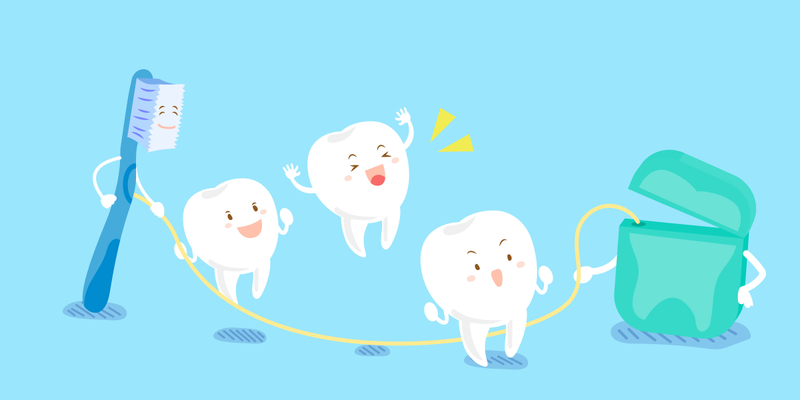 You may have read conflicting reports about whether or not there are benefits to flossing. Here at Inverurie Smile Care, we think flossing is an essential part of optimum oral hygiene and recommend doing it at least once per day. If flossing isn't something you usually do, here is a list of our top tips to help you on your way. A common question we are asked is if you should still floss if your gums bleed. The answer is yes! By cleaning that area you are helping to prevent gum disease and in time the gums will become healthier.